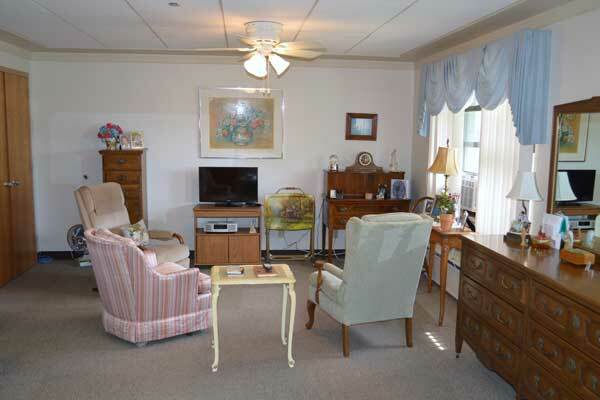 OLA offers rooms designed for individuals or couples 65 years of age and older. 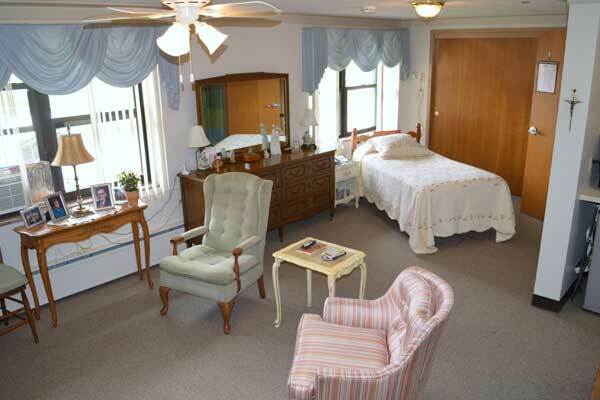 Residents enjoy spacious, private rooms with bath and emergency call system. Several have a kitchenette area. You are as independent as desired in your personal care. Feel secure in knowing that you can modify your living arrangements should you require more assistance. 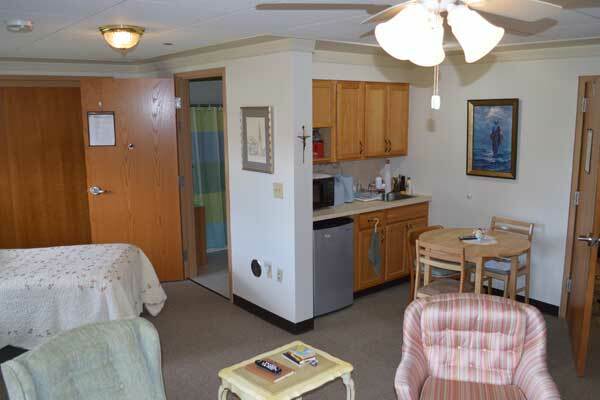 Residents have the use of laundry facilities, housekeeping, linen service, three prepared delicious meals, heated garages and a variety of on-site social activities. A scheduled transportation service to nearby appointments and shopping is available.